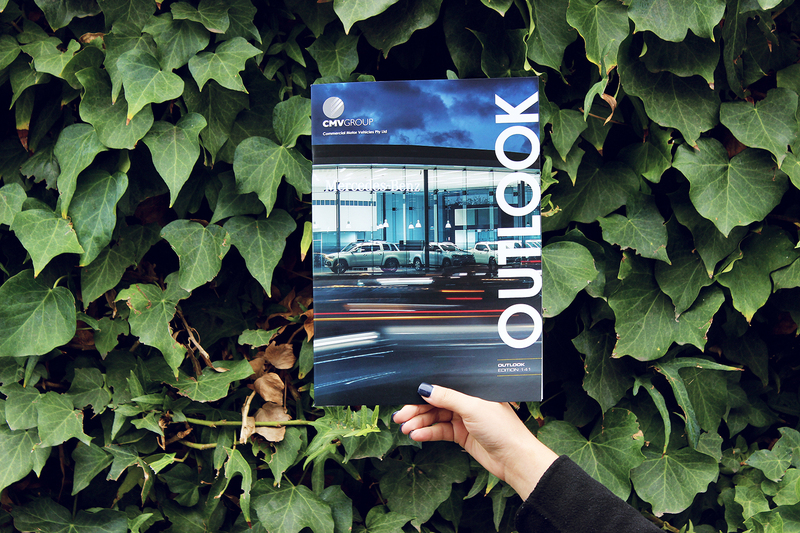 The latest issue of CMV Group's Outlook magazine has been released! Keep an eye out for edition 141 which features our new Mercedes-Benz Unley Vans dealership on the cover, which was host to its grand opening event last month. CMI Hino Melbourne also celebrated a special event, with their newly renovated stand-alone dealership opening since the last issue of Outlook magazine. Plus, great updates are given from across all sites in the automotive, trucks and farms divisions, with stories of awards, events, deliveries, staff news and product updates! 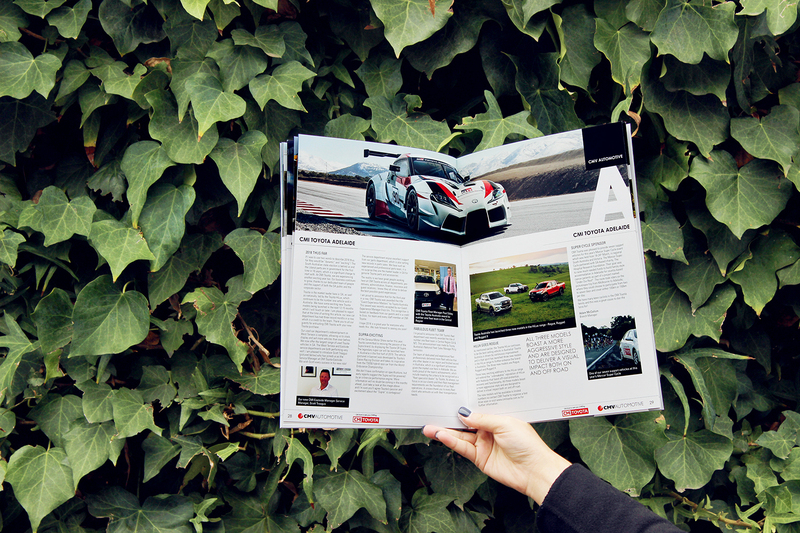 If you haven't got your hands on a hard copy yet, you can check it out at our Outlook page.